Sure, the holidays can be merry, but they can also be … scary! 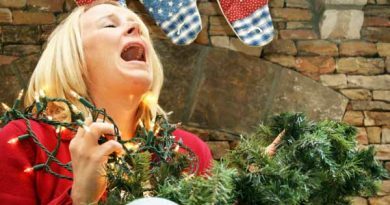 As you look at all you need to do to plan for and get through the Christmas holiday season, it can seem downright daunting, frightening, and overwhelming. 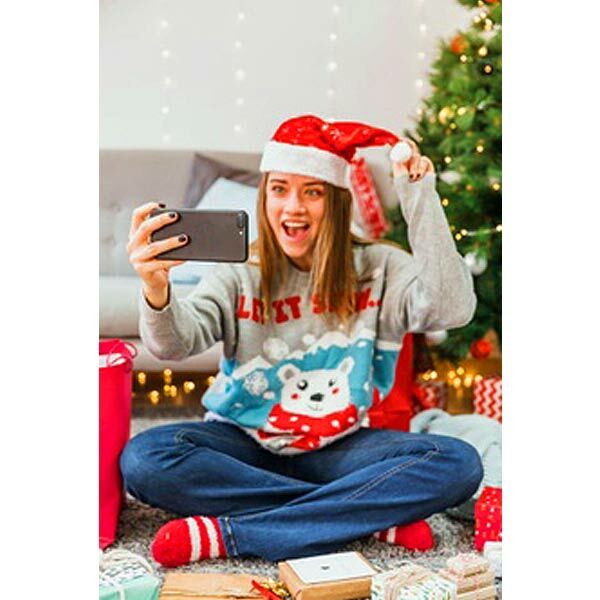 Planning, food and gift shopping, party and meal preparation, wrapping gifts, sending greetings, finishing up last-minute tasks at work and home, traveling, hosting, and more. There’s a lot to do every day so you need to keep your energy up to get you through each over-scheduled day of the holidays. But that does NOT mean constant grazing and eating all kinds of — let’s face it — unhealthy foods morning, noon, and night. Do this and you’ll soon notice your energy levels are depleted since the bulk of your body’s energy is dedicated to constant digestion. Many people think that guzzling coffee all day will do the trick to maintain their energy levels. There are far better alternatives. While coffee indeed DOES make us feel great as the caffeine gets to work, once it starts wearing off not too long afterward, we are still left feeling sluggish and foggy again. That’s when we reach for another cup, maybe even with a bit more sugar added this time to keep up with the day’s hectic schedule. If you truly want to last all day and stay alert and be “with it”, there are some other better ways than coffee to supercharge your day. Check out and try these high energy-boosting healthy foods to stop you yawning before night time comes along. Bananas are loaded with goodness! 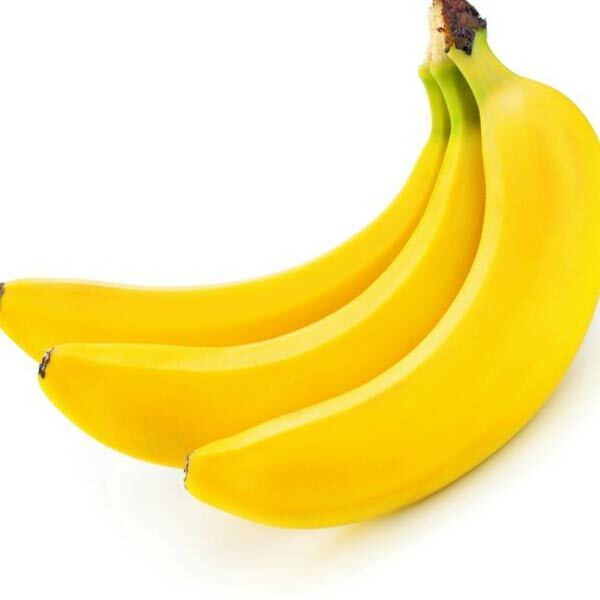 Boasting Vitamin C, fiber, and valuable antioxidants, bananas offer natural sugar too: fructose, sucrose, and glucose. These are converted into energy in your blood and the high fiber helps the sugar to be absorbed slower. This gives you the energy to last right through the day. 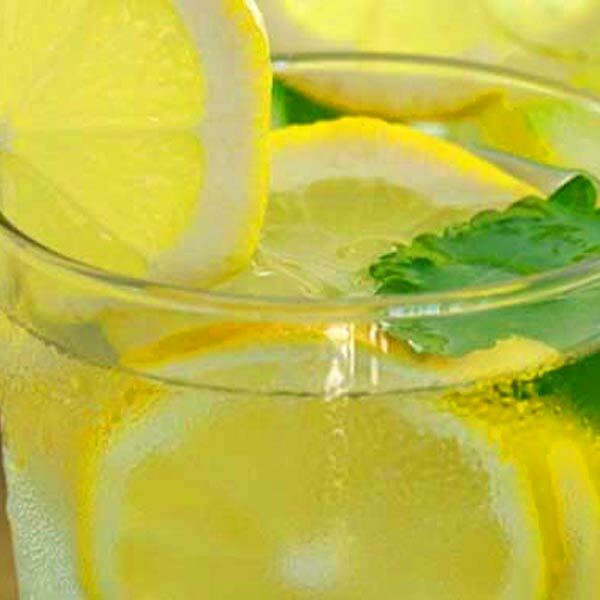 There are plenty of us who don’t drink enough water, but some warm water with natural lemon juice is hydrating to the body and skin and has plenty of vitamin C added as well. Studies show that those who don’t have drink plenty of water in the day feel the tiredness and fatigue setting in more than those who do. 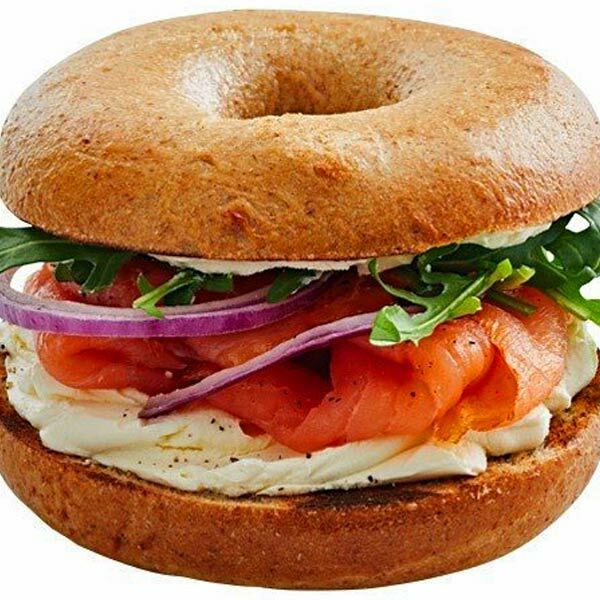 How does a smoked salmon and cream cheese bagel sound for breakfast? Well, it’s got the all-important omega-3 fatty acids which are perfect for brain health and energy production; let alone looking after your heart. Fish serves you protein to stave off those hunger pangs, giving you energy and crushing any of those post-carb yearnings that we all know about. 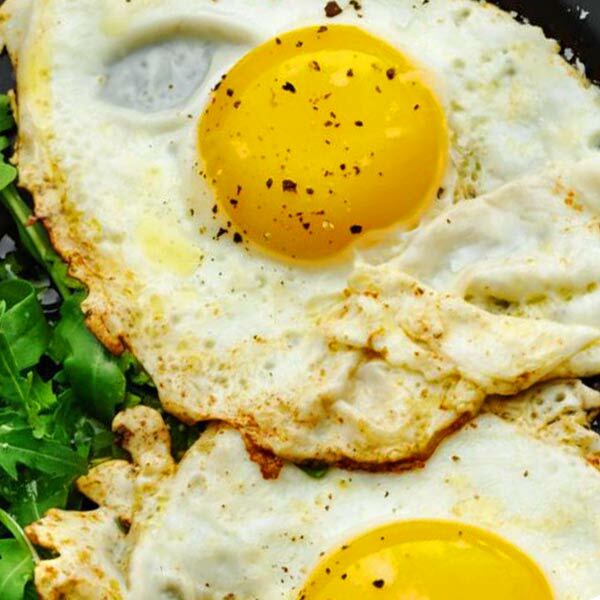 Eggs are abundant in protein and iron and that means you get real sustainable energy for a busy day. Eggs have a nutrient called choline in them too which is excellent for the brain, the muscles, and metabolism. 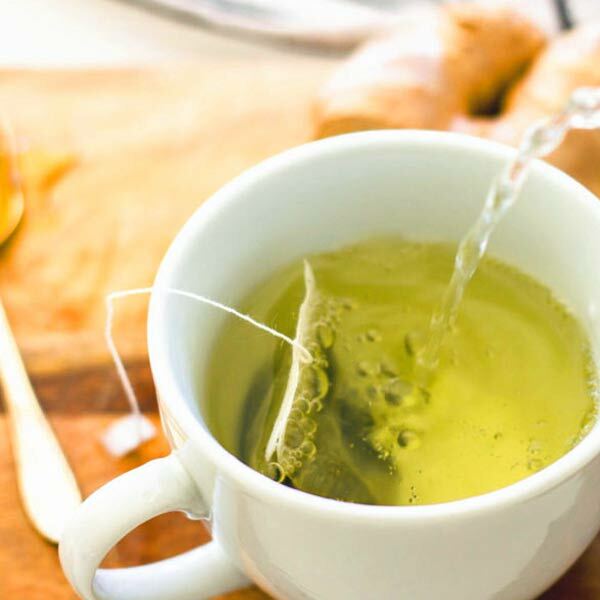 If you want to switch off the coffee and add a bit more zest to your life and diet, then green tea is for you. It has also got caffeine in, but far less than your cup of Joe. Green tea helps you concentrate too, filled with antioxidants and nutrients that can give you quick boost during your day. A fruit or veggie (or combo!) 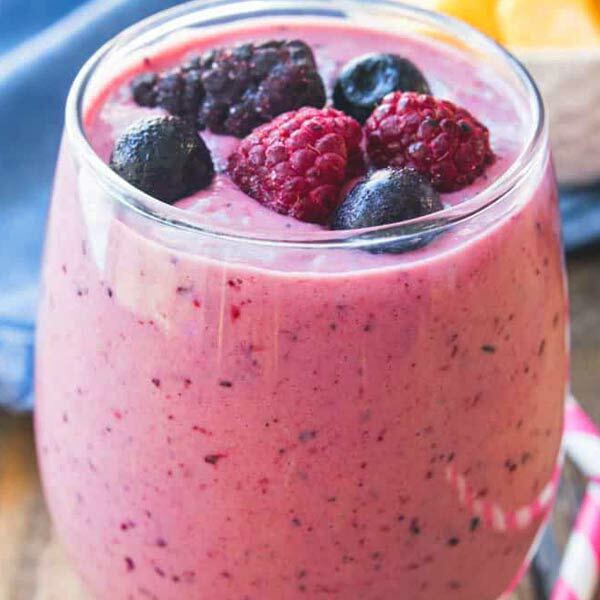 smoothie is the ideal breakfast drink to start your day because it is full of minerals, vitamins, and fats. Add walnuts for even more good fats and essential vitamins. Furthermore, they are downright delicious! Filled with fiber too! This food will keep your blood sugar levels balanced and keep you full longer. 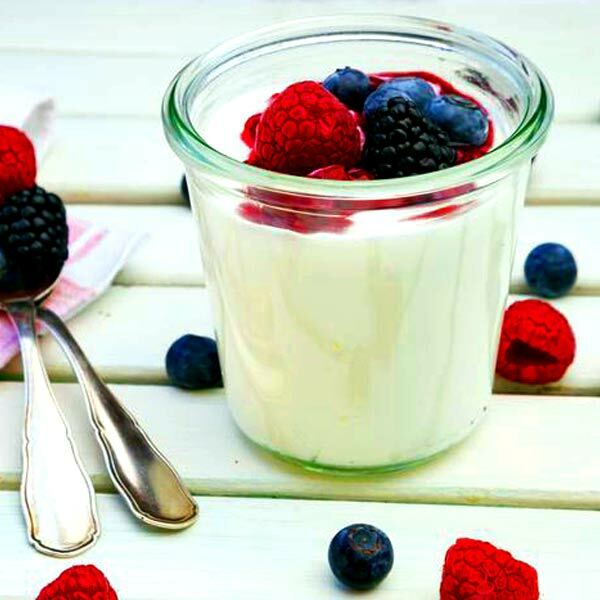 To get the most out of your snack, just choose some low-fat Greek yogurt. Stay away from the flavored one because they come with plenty of sugar added. For that extra sweetness, just add in some delicious fresh berries (blue berries, raspberries, strawberries) with a bit of honey to control the sweet tooth in you. And if you want to go the extra mile, you can toss over your yogurt some delectable crunch toppings such as granola, which contain the necessary fiber. 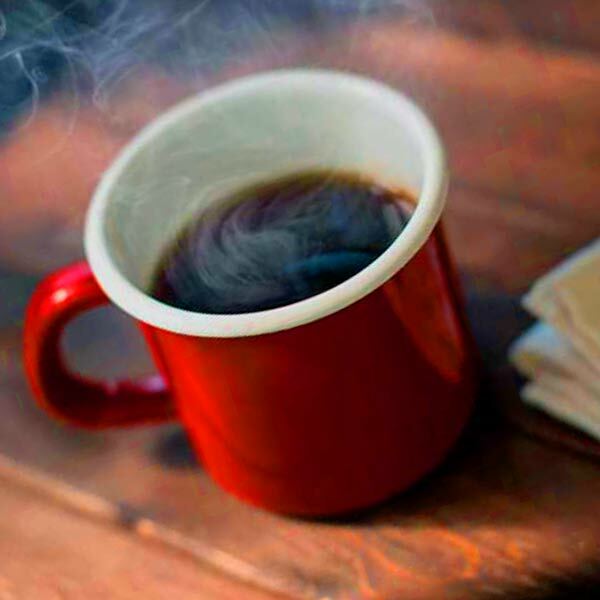 Yes, still have your coffee… just not all day! Coffee is a pretty amazing drink, that’s for sure. It’s no wonder it is the most popular drink in the world with over 400-billion cups consumed each year! But it has its drawbacks; ad excessive consumption will leave you dehydrated, cause headaches, and quick energy drops after drinking it. 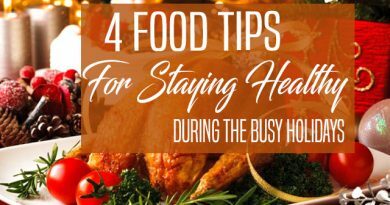 It needn’t be the go-to solution for your energy boost since there are so many more nutritious and energy-promoting — and delicious — options available!